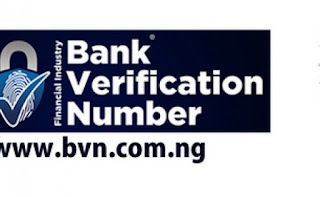 Bank Verification Number- BVN is an initiative of the CBN to ensure transparency, security and easy assessment of data in accordance with best practices in developed countries. In my own opinion, I love the whole idea except for the fact that I now have Eleven (11) digits more to memorize. Well, that won't be a problem since we can now get the BVN Number anytime through our mobile phone even without Internet connection. 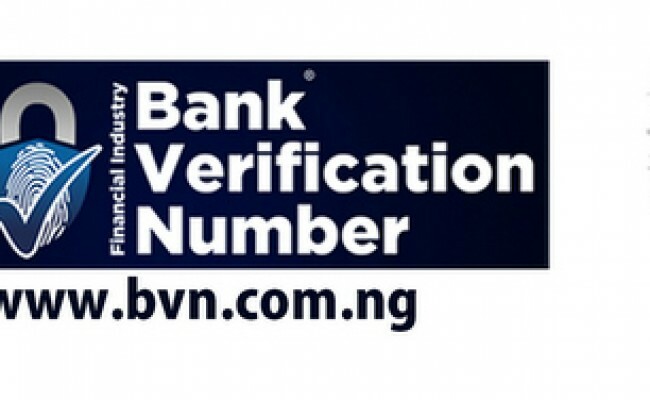 By the way, the BVN consists of 11 digits. To Check your Bank Verification Number on your mobile phone, simply dial *565*0# from that particular line you used for your account registration at the bank. Please note that BVN check is not Free of charge. You should have a minimum of 10 Naira credit on your line. Try it and relay your feedback to the comments section. Enjoy! If you are yet to do your BVN, hurry up! Is it free to check? Thanks for the feedback Omotola! You are always welcome. Please, how do I check for GTB? Please how do i link my bvn to my new gtbank account please?